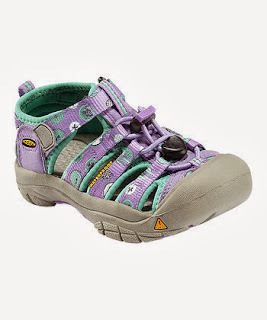 I have been waiting all week for the KEEN Super Sale on Zulily. 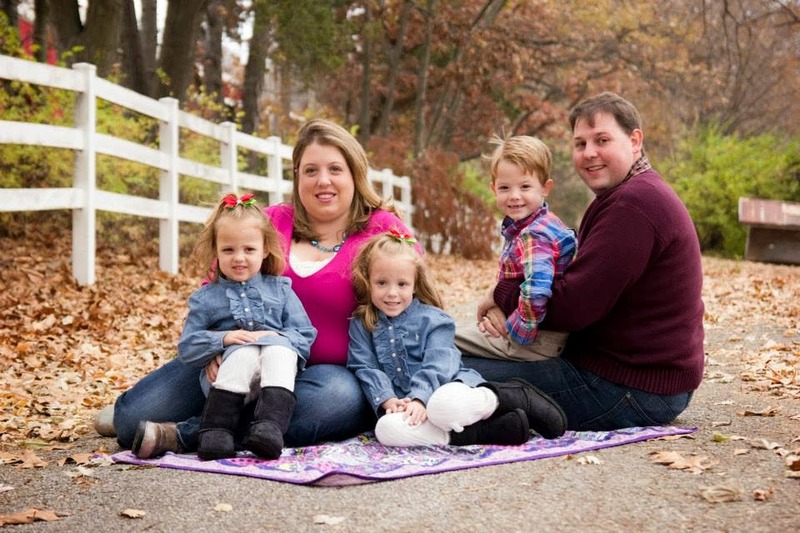 Head on over to Zulily and check out the KEEN footwear/outdoor wear for the family. Its HERE that you'll find items up to 60% off. Our kids LOVE their KEEN sandals and get GREAT wear out of them on the lake every year! Please note that the SALE has prices that are incredible and sizes & styles will go QUICK!